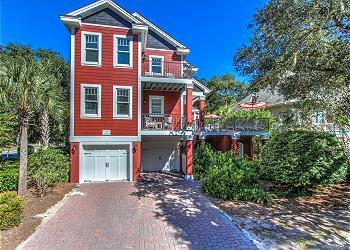 The Vacation Company offers a large selection of vacation rentals with private pools. There is nothing more relaxing than spending time with your family by your own private pool after a day exploring Hilton Head. 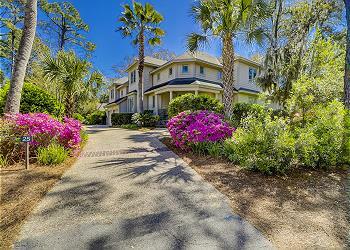 View our entire collection of vacation rentals with private pools in Hilton Head.